Check out the Facebook page and website for more details. Over the past 65 years, SPA has provided a platform for Pakistanis in Singapore to interact, and remain connected to their roots. SPA’s efforts include cultural, sporting and family events, to cater to the wide range of members. Concerts and performances featuring Pakistani artistes, Eid gatherings, Ramadan activities, Cricket and Sports Carnivals, talks and information-sessions are some of the ways that SPA brings its members together. Butchers at Tekka Market are meticulous, they are pleased to follow your orders like cutting the meat up into your desired sizes. 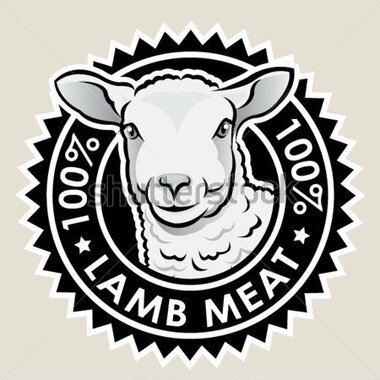 Halal meat you can pickup or get it delivered! 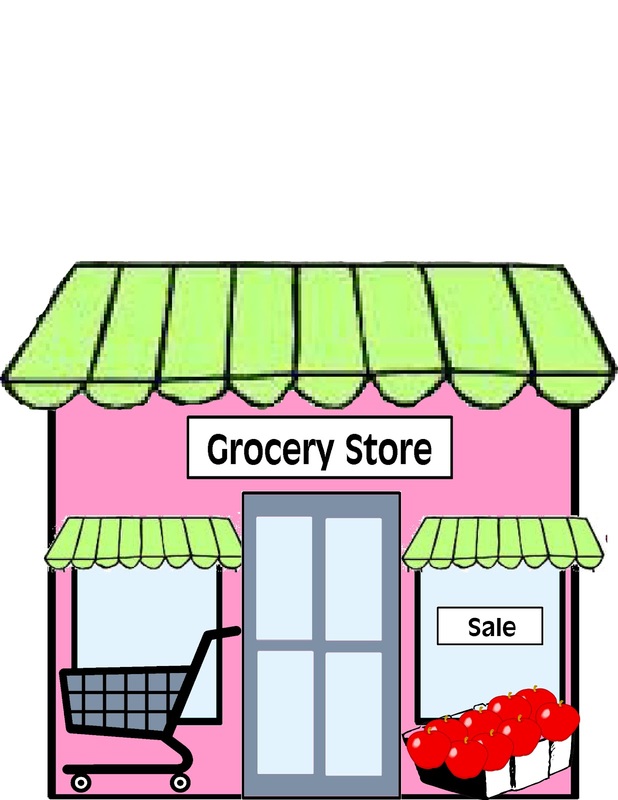 If you’re too tired to go grocery shopping, get the groceries to come to you.All you have to do is call Sally with your shopping list and she’ll see to it that your masalas and methi are picked up from Little India or your parmesan and gnocchi from Cold Storage. 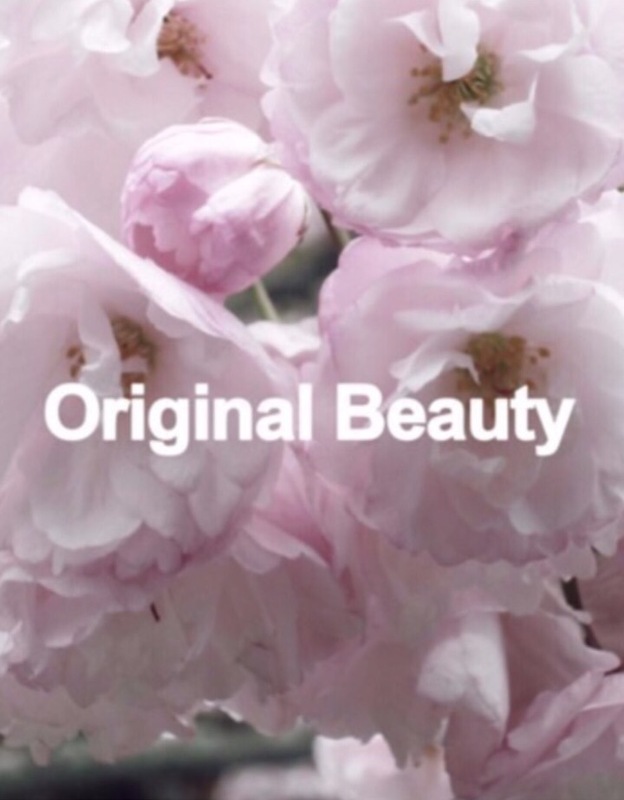 Original Beauty is the premier all natural beauty treatment centre for the successful woman of tomorrow.